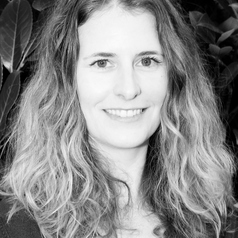 Kim joined PERU in September 2017 as a Research Associate. Having recently received her PhD on User Experiences of Online Community Support for Mental Ill Health (February 2019), Kim has been focusing on writing about the impact of social media. WEMA Tanzania - Women's Empowerment through Microfinance in Tanzania. Evaluations of programmes for young people leaving care. Rapid Evidence Assessment on Personal Budgets. Rapid Evidence Assessment on the dark tetrad and personality traits most likely to use social media.